Shop LESY Girls Black Embroidered Gold Velvet Party Dress for Fall Winter 2018. Designed for parties and special occasions in mind, she’ll love wearing this girl’s magnificent black dress from Lesy, exclusive to Childrensalon. Made in luxuriously soft cotton velvet, richly embellished with gold embroidery, pearl beads, and gemstones. 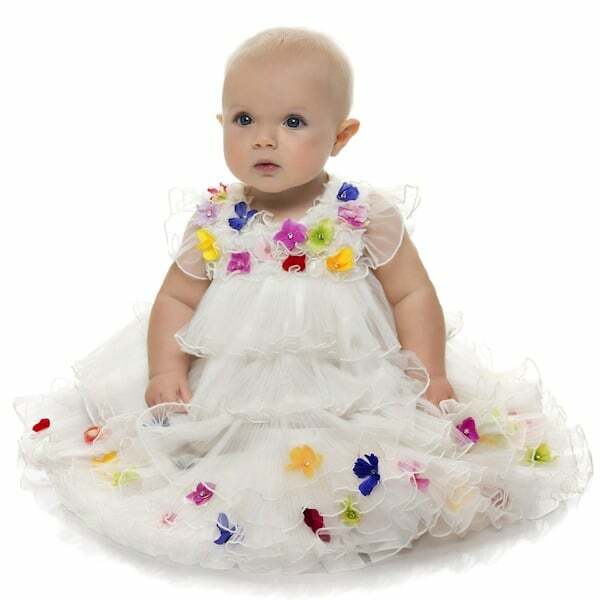 The dress is fully lined, with delicate chiffon ruffles on the sleeves and a flowing bow on the back. 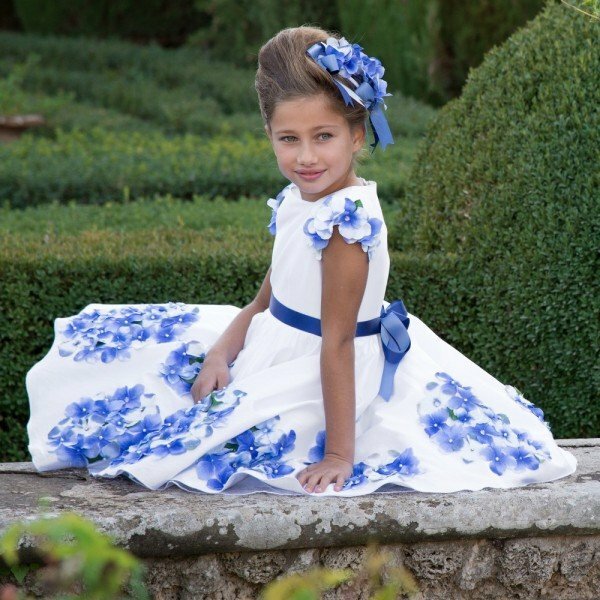 The perfect party dress for your little princess at her first Fall Winter Ball. Designed in Firenze, Italy by the famous Lesy Girls Fashion House. Unfortunately, this LESY Black Embroidered Gold Velvet Party Dress is not currently available. You can shop similar LESY Girls Dresses from the current collection online.